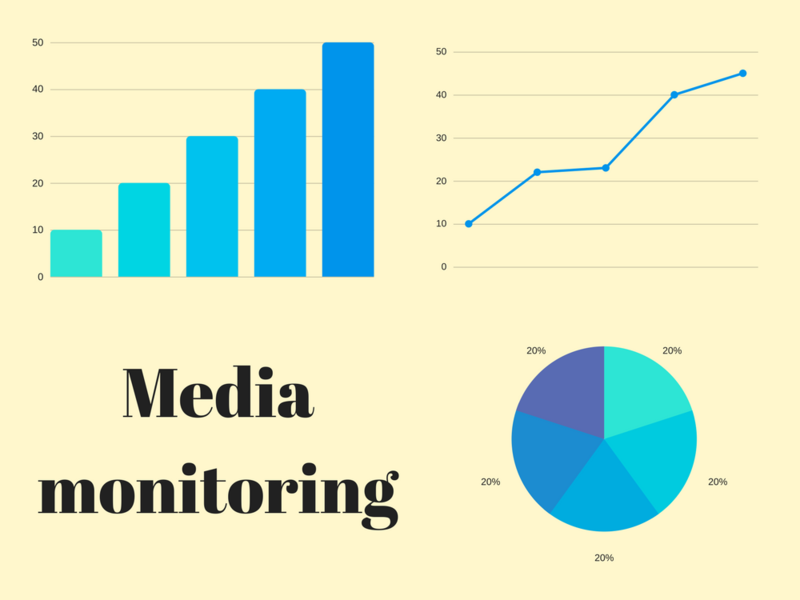 There are lots of great online tools for media monitoring. How do you know which one is right for you? I've tried and tested lots of tools – here’s my review of some of the best in PR monitoring. Buzzsumo is predominantly a content tool, designed to help you discover what your audience wants to engage with and identify influencers. Although media monitoring is more of an add-on feature, it’s really good. Talkwalker gathers social intelligence by looking at social media for which you can monitor everything from reach, engagement and audience activity. It also looks at coverage mentions. Google Alerts is a powerful media monitoring tool with phenomenal reach. Mention.com is one of my favourites. It’s easy to use and allows you to track PR campaigns, identify influencers, and create reports quickly. Simple, so if you hope to get really deep insights, it’s not the one for you. Rachel Krish is the co-founder of CoverageBook.com.